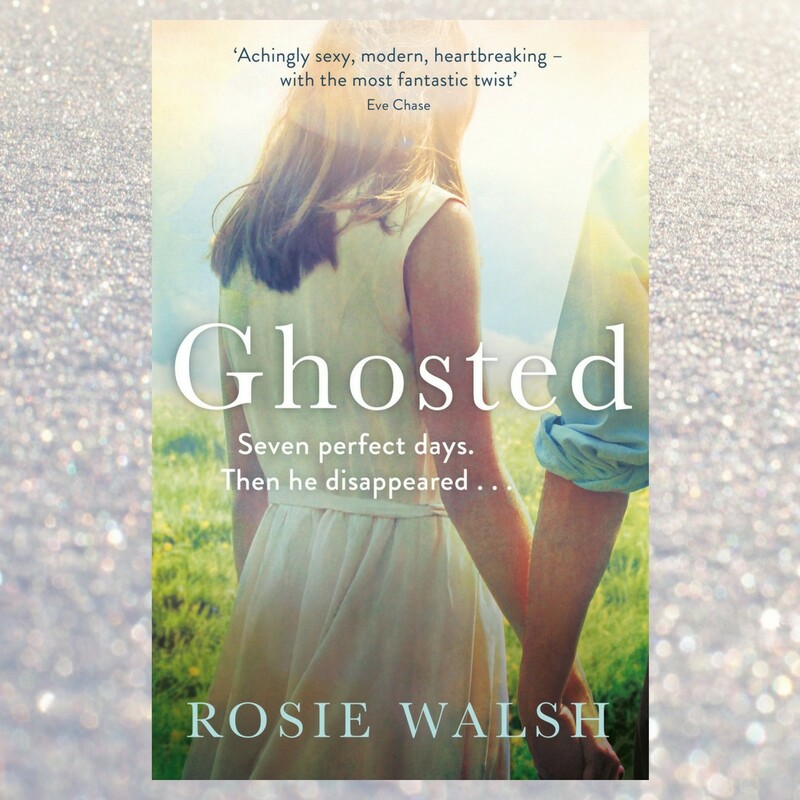 Ghosted, by Rosie Walsh, is one of those rare gems of a book that is set in the modern world, involves a love story about two people over the age of 30 and is brilliantly written. It also comes with a killer twist. ‘Ghosted’ is a term that has been coined in recent years for the scenario where someone who has been in constant contact suddenly disappears. A good friend stops returning your calls. A family member answers everyone’s messages on Facebook except for yours. Or – in the case of this book – a new love interest who just suddenly falls off the grid. After 7 days of intense, love-at-first-sight, secluded bliss. Eddie and Sarah told each other everything about themselves during those 7 days. Well, almost. Then Eddie vanished. Sarah’s convinced something has happened to him. Her friends are convinced she’s having some sort of mid-life crisis breakdown and really needs to let go of a guy who’s clearly lost interest in her after a brief fling. A few dozen pages in I was so sure I had the twist pegged, I was practically rolling my eyes. But I was oh-so-wrong. Eventually I came to the masterfully plotted OHMYGODYOUWHAAAAAAT? moment. Rosie Walsh is an experienced writer whose vivid rendering of falling in love in your late 30s will have you eyeing off your partner and sighing at them with puppy dog eyes. As ‘Lucy Robinson’ she wrote about love and dating for Marie Claire. She’s also published 4 novels under her pseudonym, though this is the first novel she’s published under her own name. Her depiction of Sarah’s hopeless spiral into obsession and despair will have you reminiscing about the painfully unrequited loves of your youth (or later years – though for me, thankfully, my last major pining event ended when I was about 17 or so). This is an absolute page turner of a book with a satisfying ending. I highly recommend it if you loved books like Big Little Lies and Gone Girl. Disclosure: I received this book from the publisher for the purpose of review. This post contains affiliate links.